From time to time we found and collected some nice color coral, rare species coral or unique coral. We shipped those corals already to our customers. 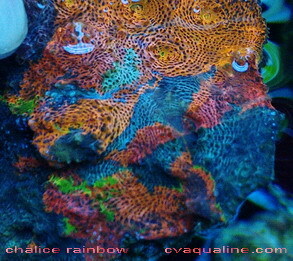 Here are some pictures of those corals. We pardon about the quality of the pictures , because we took it only with cell phone camera or regular digital camera. All these pictures are original and unedited for fotoshop etc.